 Recertified in November 2014 with zero none conformance or observations.  Certificate number 6805 – accreditation with World Certification Services. 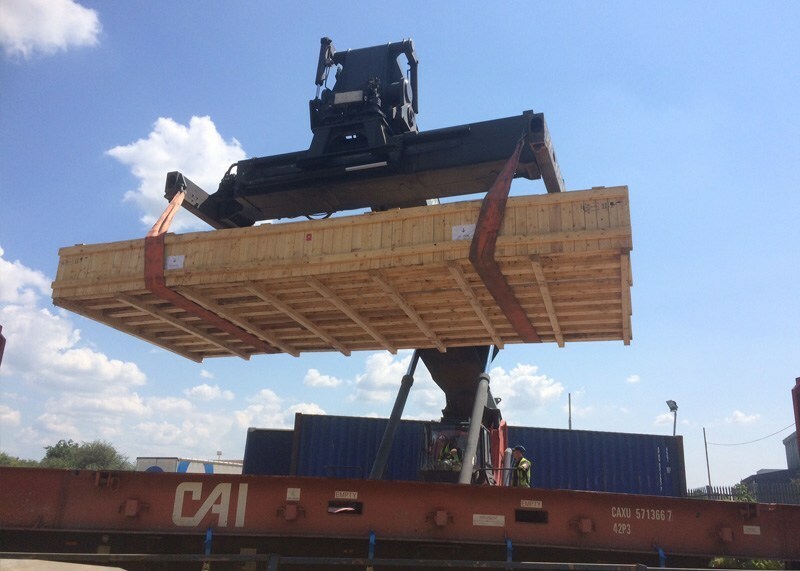 ISPM15 (International Standards for phsytosanitary measures) certified, registered number FC0727. 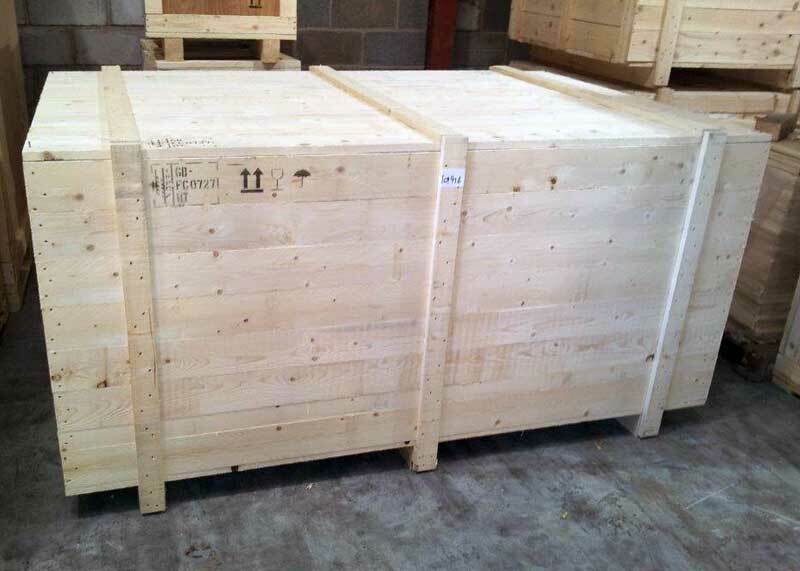 All our timber is heat treated to comply with export regulations. 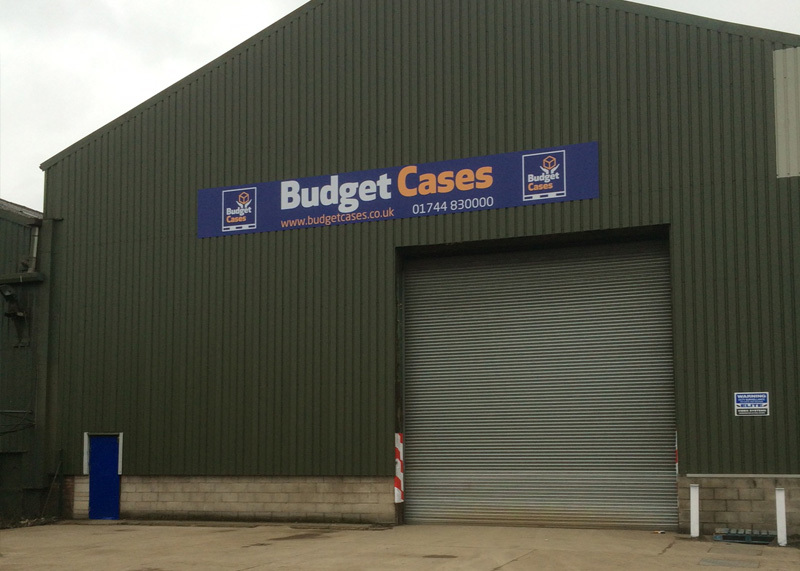 Since 2006 Budget Cases has expanded rapidly, with the size of our premises increasing tenfold to 25,000 square foot. That growth has been down to ever increasing demand from new and existing customers.